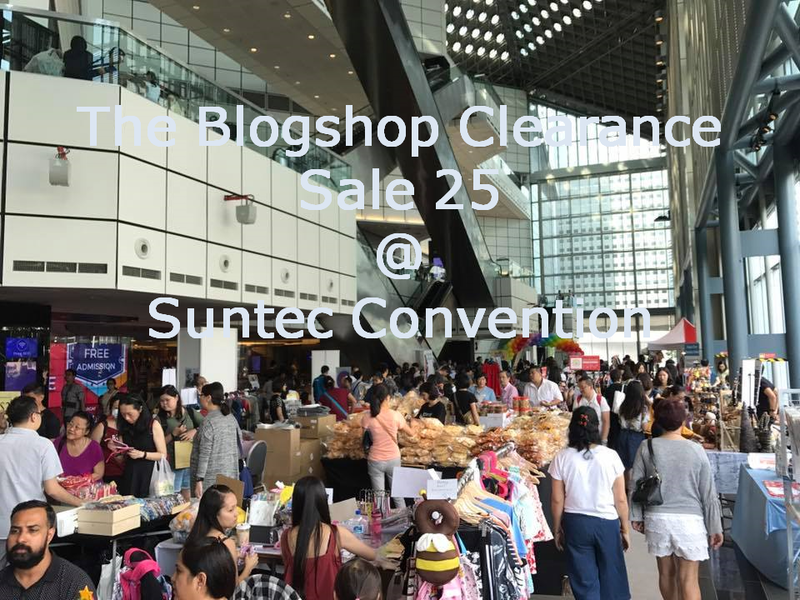 We are organizing our Blogshop Clearance Light-Up version in Suntec Convention. This is our 20th time holding it at the concourse area and we thought of doing something more "instagrammable setting" (Ok, We try). What sets this apart from the usual Suntec event is that there will be warm fairies lights around the whole event place and individual stalls, welcome arc, and more. 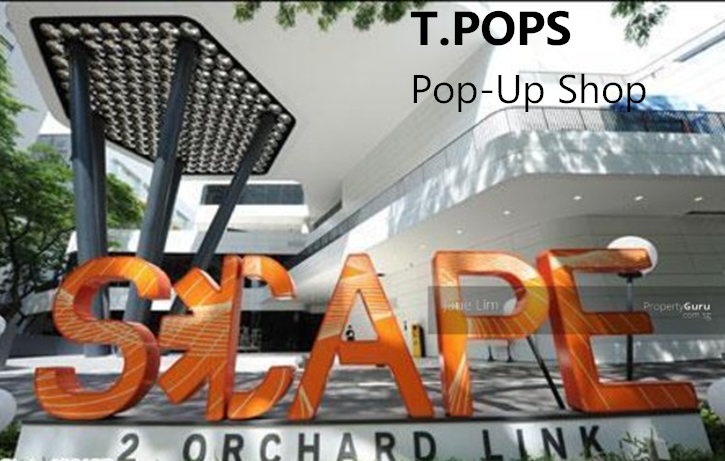 There will also be a pop-up snack cafe to attract the crowd to our event. Vendors who have a stall with us in this event will also be given a snack coupon to claim their free snacks. 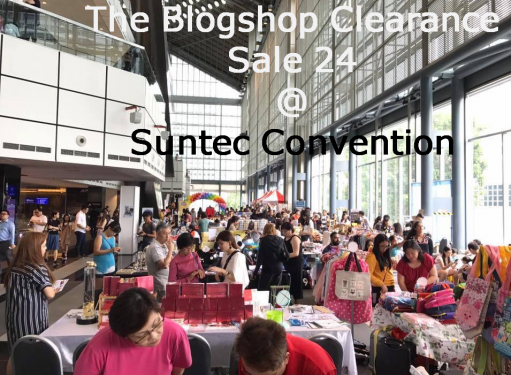 Blogshop Clearance Sale Bazaar 20 is one you won't want to miss. Below are some of the really big scale, crowd-puller events, that are happening during our show. Note: Do expect many celebrities are turning up. Big crowd expected. The space on the left hand side of our event is used for their goodie bag collection. Product Restriction: Strictly NO Health and Gaming related products as there is a Health Fair and a Game Convention at Level 4. 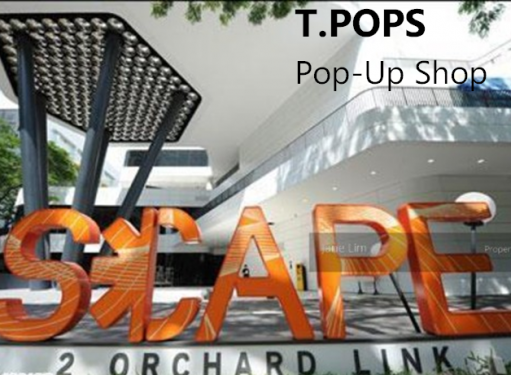 This event is opened to everyone (online sellers) or bazaar stallholders. Whether you are selling clothes, toys, accessories, bags, cosmetics, or anything. As long as you have stocks you want to clear, new products to showcase, we want you in. This event is heavily advertised on social media. You won't want to miss this event. Stalls are expected to go out FAST..
To join, kindly contact us to receive the Registration Form.